This was the first fragrance I ever owned and to this day is mature, fun and effortlessly wearable. The Kistna men’s fragrance was created in 1743 by Ye Body Shoppe… OK, that’s a lie, but it is one of the brand’s longest serving veterans. It’s formulation is far more elegant and complex than its mere £15/100ml price tag would have you believe, and comes housed in a gorgeous, solid glass bottle. Kistna combines top notes of citrus, grapefruit and lemon with a herbal heart and a soft yet striking base of cedarwood and vanilla. It’s been a very long time since The Body Shop put this together as part of a gift set, instead opting for its beautiful but hourly-spray-requiring sibling, White Musk For Men. Kistna will last on you all day without a doubt and remains crisp and beautiful to the very end. 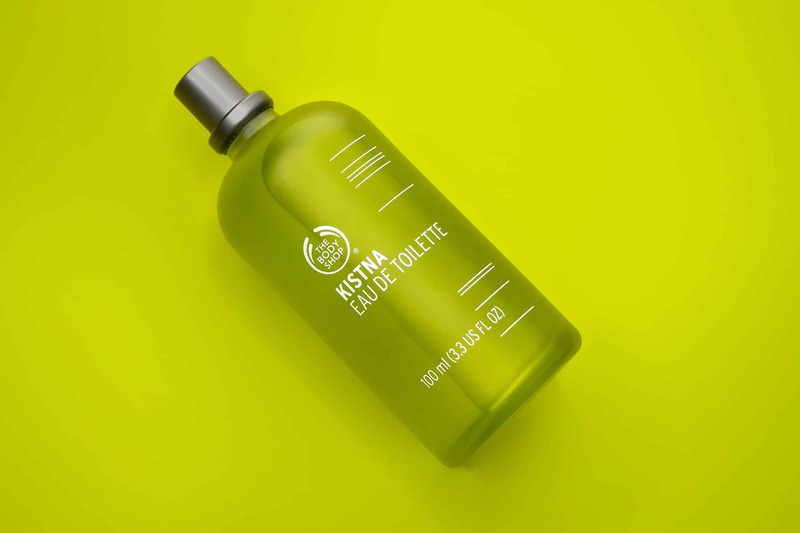 Kistna Body Wash and Aftershave Balm. From £6. The Body Shop. There are also two ancillary products available – the body wash and aftershave balm. The 3 of them together would make an excellent Christmas gift and for just £29.50 all in, you can’t go wrong! 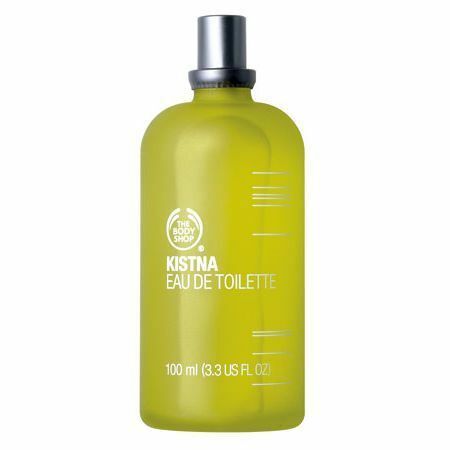 The Body Shop Kistna eau de toilette for men, shower gel and after shave lotion are available here from £6. This article first appeared on MANFACE written by Thom Watson. It was published on Thursday 8th December 2016 and was last updated on Monday 3rd April 2017 at 12:34pm. It's categorised under Citrus Fragrance, The Body Shop where you'll find more related content.